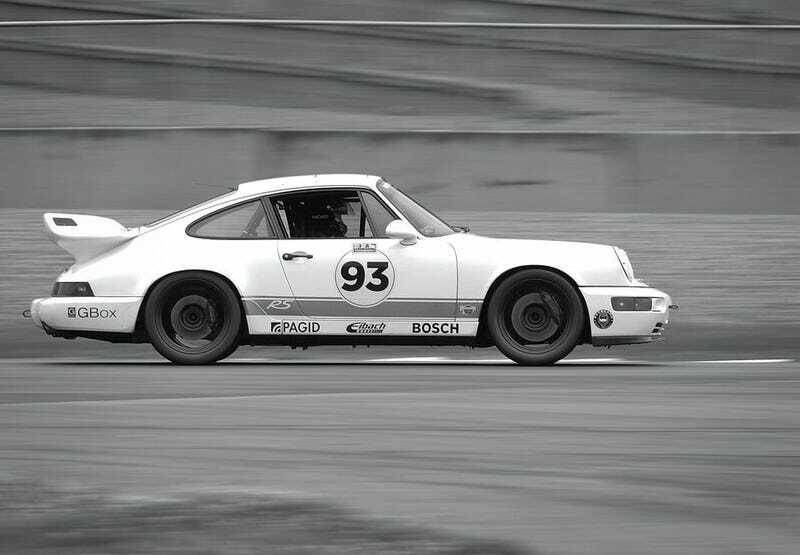 IMHO, the finest 911 ever, the RS America. Everything after became a bloat-machine. Last of the elegance. Again, my view.